A journey of depression, vulnerability, self-love and how to transform your story. It’s journey filled with early childhood trauma that lead to countless life lessons. 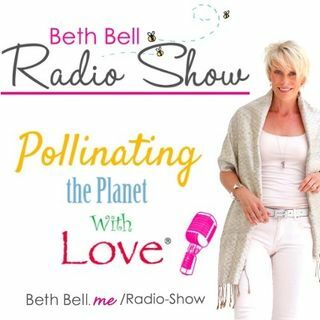 She describes how a shaman helped her break out of the cocoon to become a beautiful butterfly and live her deepest desires. We are meant to transform with the help of others. This story helps others to understand that deep wounds can be uncovered and healed miraculously, allowing a life filled with peace, joy and happiness. ... See More Learn about Kerri’s most recent endeavor starting the “Skills, not pills” Movement. Kerri Hummingbird Sami is a soul guide, shamanic healer, award-winning author and inspirational speaker. Kerri has over 20 years of experience in leading by inspiration, and a special passion for empowering women to be the artists of their lives. She mentors women to rewrite the story of their lives through inner transformation, connection to essence, remembrance of purpose, and realignment to authenticity and truth. Prior to her career as a Soul Guide, Ms. Hummingbird had a 20-year career as a technical and marketing communications consultant in both Silicon Valley and Austin high-tech communities.